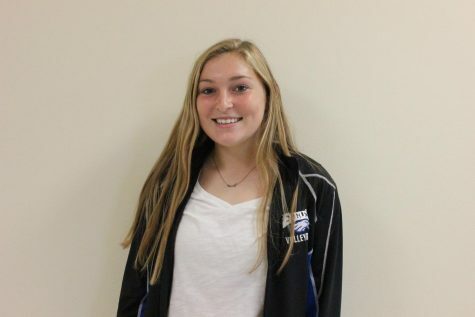 Faith Conway is a senior at Lakes Community High School. This is her second year on the Talon Times staff. She took this class because she hopes to pursue a journalism career in college. Faith enjoys writing stories about sports and entertainment. At Lakes, Faith is a part of both the girls varsity volleyball and soccer teams. In her free time when Faith is not at sports, she spends time with her family and friends and loves watching movies and being outside. Follow her on Twitter @faithlconway and you can contact her at [email protected].